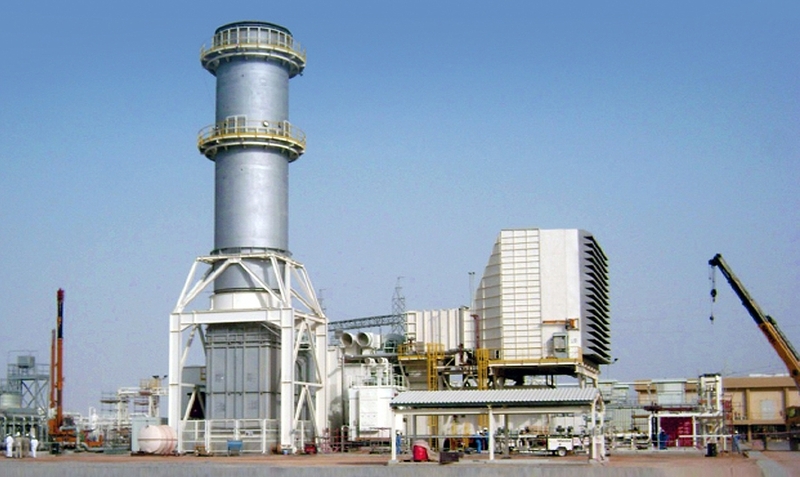 PDO awards Oil, Gas & Power Division Large EPC Contract for Saih Rawl Power Station Project. This project comprises conversion of existing Open Cycle Power Plant to Combined Cycle Power Plant on Engineering, Procurement, Construction, Commissioning and Initial Operation Basis. It involves Heat Recovery Steam Generator, Steam Turbine Generator, Integration with existing Gas Turbine Generator and the Balance of Plant. The project was awarded to BEC amidst stiff competition from other major contractors. BEC’s impeccable reputation in installing many power plants in Oman & UAE and proven performance in various contracts with PDO has been instrumental in securing this prestigious contract.